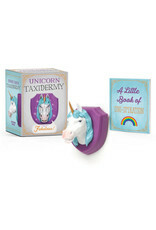 Calling all unicorn fanatics- The perfect piece to add a personal touch to your wall. When you squeeze the 3" unicorn head, it says "Fabulous! ", which is super fabulous. 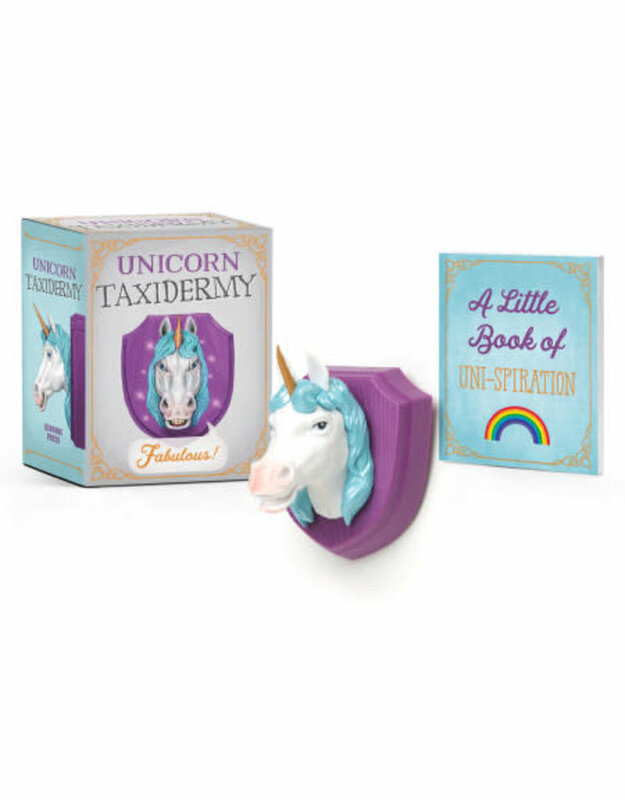 Includes a 32 page book of unicorn inspiration.